Who Is Playing Mysterio in Spider-Man: Homecoming sequel? If you believe everything you read on the internet, you’ll love what The Hollywood Reporter is reporting – an A-Lister is going to play Mysterio in the Spider-Man Homecoming sequel! 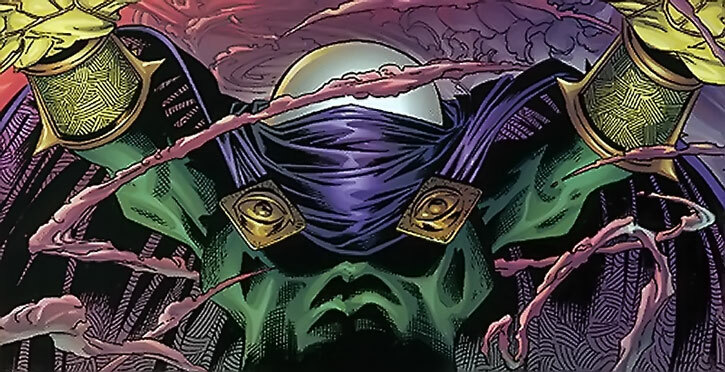 Mysterio debuted in Marvel comics the comic book series in 1964. Rumour has it Jake Gyllenhaal is in talks to play Quentin Beck a.k.a “Mysterio”, a former special effects designer and stuntman and the movie’s lead villain. 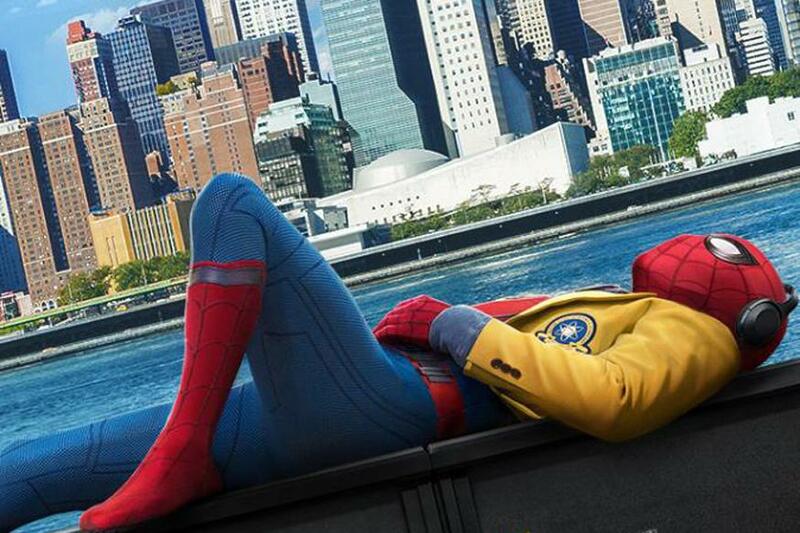 Meanwhile, Tom Holland is set to be back as Spidey for the Homecoming sequel! Marvel has ruled out an appearance from Robert Downey Jr.’s Iron Man, saying that Holland’s co-star is “to-be-determined”. If it ain’t Iron Man, which Marvel super hero should co-star in the Homecoming sequel?